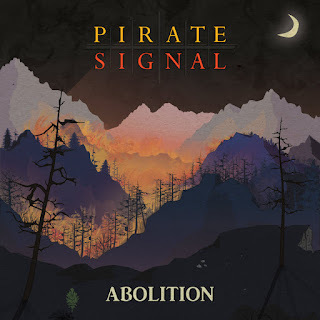 Pirate Signal has released a new single turned video release titled "Mr. Grey", off their EP "Abolition". Not only was this single a standalone success for them, but the accompanying video was one that the band was entirely proud of as a whole. As a matter of fact, the video was animated by Matt F Basler and Matthew Sawicki and the song is available as a FREE download via their website. But coming to the actual song itself, the song is very mellow yet upbeat. 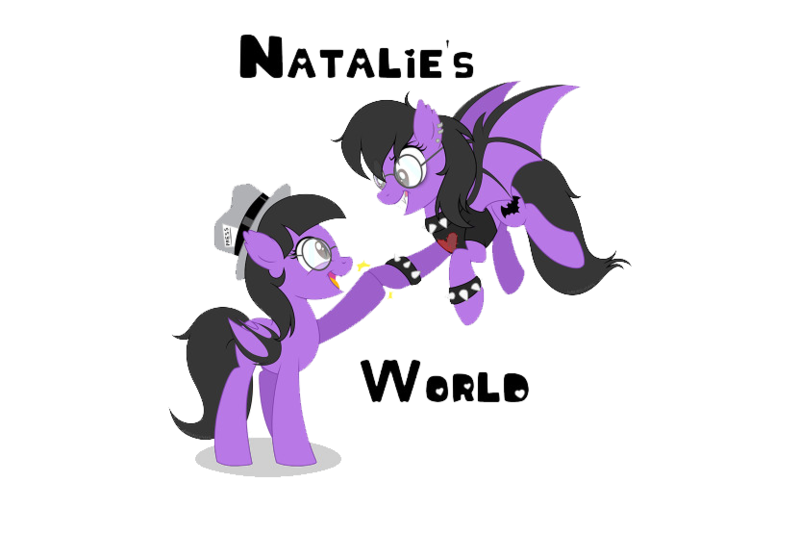 Whereas the music video is not of the band performing or set up with some other situation with people, but animated as mentioned prior. The animation of sorts, captures the character that the song is based off of called "Mr. Grey". His character being grey but also morphing into other colors as well. As his life is spiraling out of control apparently. With that it goes on to depict what he is going through that particular day as far as the video goes, him experiencing some things that are not normal. The animation style chosen was nice, adds perfect motion to the melodies of beats, that's happening with the video. Whilst the rest of it, music-wise just builds upon all else. In other words, the music that Pirate Signal plays, is just very fulfilling to hear. It's catching, upbeat in tone, and just has a lot going for it. 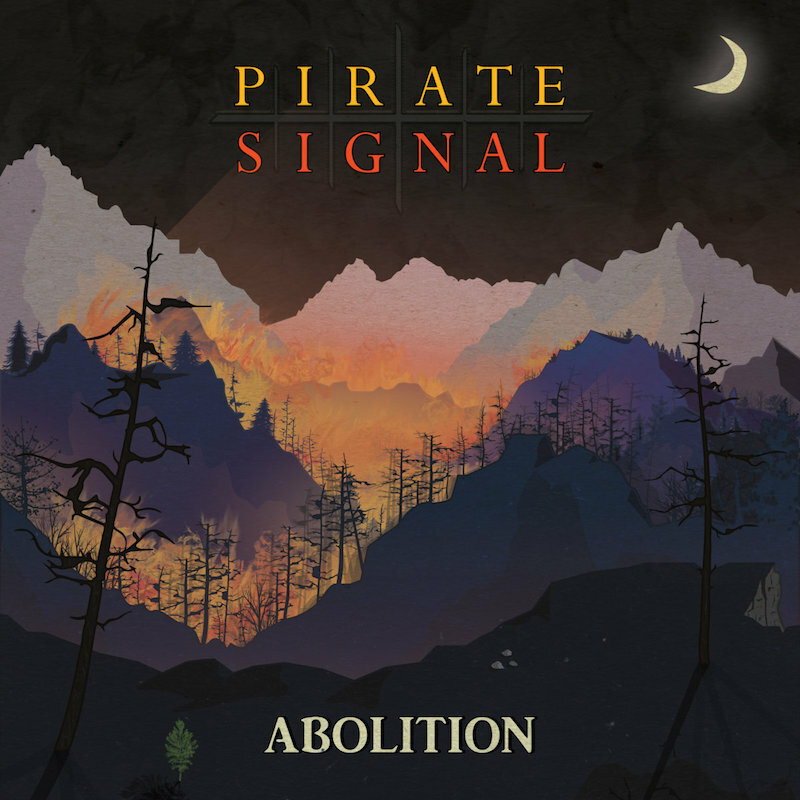 If eerie and edgy is to your liking, then Pirate Signal will capture you immediately. Think of their style as a cross between Muse meets A Perfect Circle. Pirate Signal bringing out a similarity of styling, slightly, but to their own perfection, that creates something unique yet modern too.